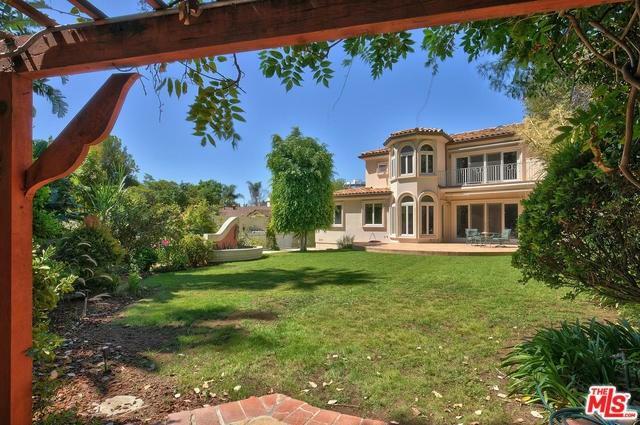 Secluded mansion in Westwood Hills with a gated, large motor court for guests. 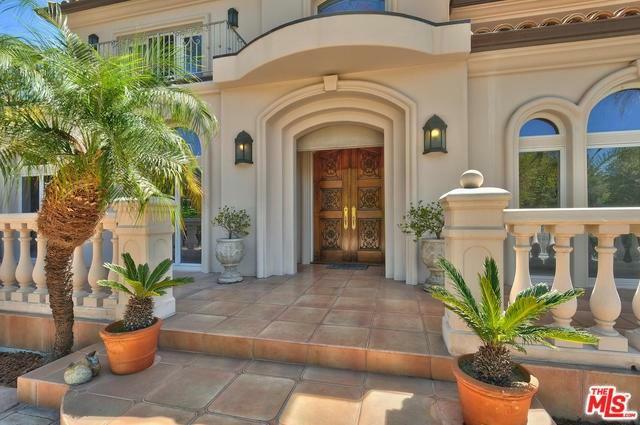 This home has ease of access coming off Sunset / 405 Fwy. The beautiful foyer opens to a grand elegant room with soaring ceilings, inviting archways and marble flooring. A bright breakfast area in the cook's kitchen, rich granite counters, ample cabinetry and a butler's pantry. 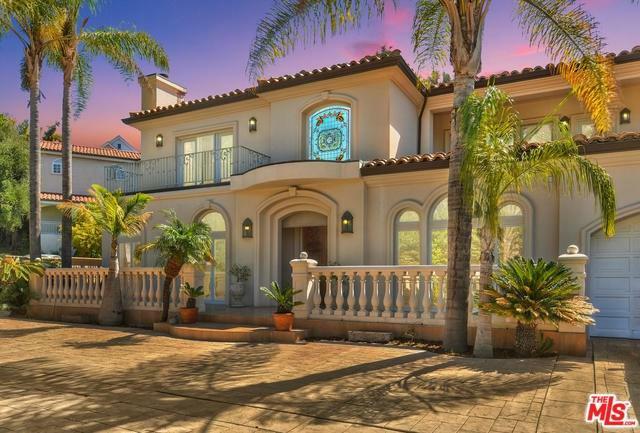 An entertainers paradise with sweeping openings from the living room to the expansive backyard. Large dining room and gracious living room with engaging views of the sophisticated architectural style. The sweeping staircase evokes memories of a classic movie such as Scarlette O'hara elegantly descending from above. The lighting throughout the home is magnificent. Two bedrooms are on the main level with a master bedroom suite with a balcony overlooking the serene landscaping and two additional bedrooms upstairs...with balconies as well! Pool is currently under construction to be completed approximately April 2019.